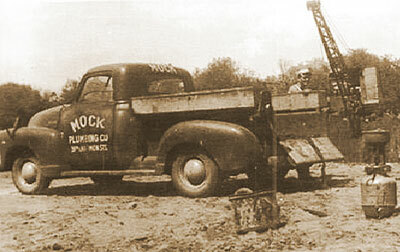 Since the end of World War II the name Mock has been synonymous with quality plumbing and mechanical systems installations throughout Georgia, Florida and the Carolinas. Begun as Mock Plumbing Company by W. H. Mock, Sr., the company initially provided regional residential and commercial plumbing and mechanical service and installation. In 1969 the company was incorporated and the name changed to Mock, Inc.
By 1971, W.H. Mock, Jr. had learned his family's business from the ground up, having served as an apprentice, mechanic, estimator, and project manager. That year, the company was re-formed as Mock Plumbing Company and the second generation of the Mock family began expanding the company's geographic market and construction capabilities while continuing to focus on quality workmanship and professional ethics. In 1981 the growing company was incorporated as Mock Plumbing Company, Inc., and ten years later, the firm name was changed again to Mock Plumbing & Mechanical, Inc. to recognize its expanding service capabilities. 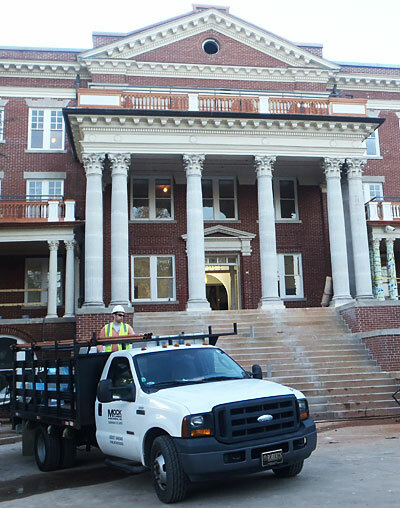 Today, Mock Plumbing & Mechanical, Inc. is proud to carry on the tradition of quality, integrity and pride in workmanship as when the company began operating more than 70 years ago. The firm is recognized as one of the largest plumbing and mechanical contractors in the region and its employees are among the most experienced and well trained craftsmen and professionals in the industry.